A cow's communications can vary depending on the situation. 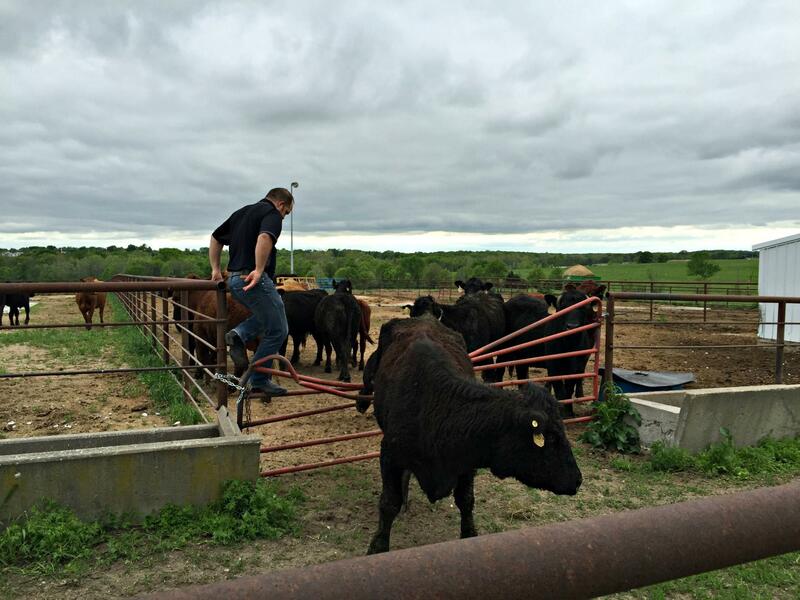 Researchers have studied cow communications when in distress, such as when a cow is caught in fencing. When cows change environments, like moving from one farm to another, they will moo to try to connect with their friends as they figure out their new surroundings. Decker said it’s like going to the school cafeteria after you’ve just left a classroom. When you enter the cafeteria, you look for your friends. Cows often do the same thing when they get off the trailer that brought them to a new location. Some researchers believe moos can be distinctive, leading cows to connect with each other. They want to make a baby. These moos are the pick-up lines of the cattle world. Bulls and cows let each other know that they are ready to, in the words of a bovine Marvin Gaye, get it on. They’ve lost their calf or their mom. Researcher Monica Padilla de la Torre and her team looked at communication between cows and their babies. When mama cows were separated from their babies, they made a higher pitched, louder call. When their babies were close by, the mothers gave a lower frequency call, suggesting that the higher frequency call is meant to alert calves that they are being missed. The calves themselves gave a distinct moo when they wanted milk but couldn’t find their mothers. De la Torre said the calves’ higher frequency moos and the older cow’s lower frequency moos were individually distinctive, suggesting moms and babies can actually recognize each other’s voices. This call can be directed toward the farmer. The cattle wants to let him or her know that it’s time for some hay or grain. Also, these moos can let the farmer know that it’s time for a helping hand. Maybe it’s too hot, they are caught in a fence or they are receiving vaccination shots. Decker says he’s noticed a higher pitched, more frequent moo when cows are dealing with these issues. There is a flip side to this. One of my biggest problems as a radio reporter: cows not mooing when I’m out collecting audio for my stories. 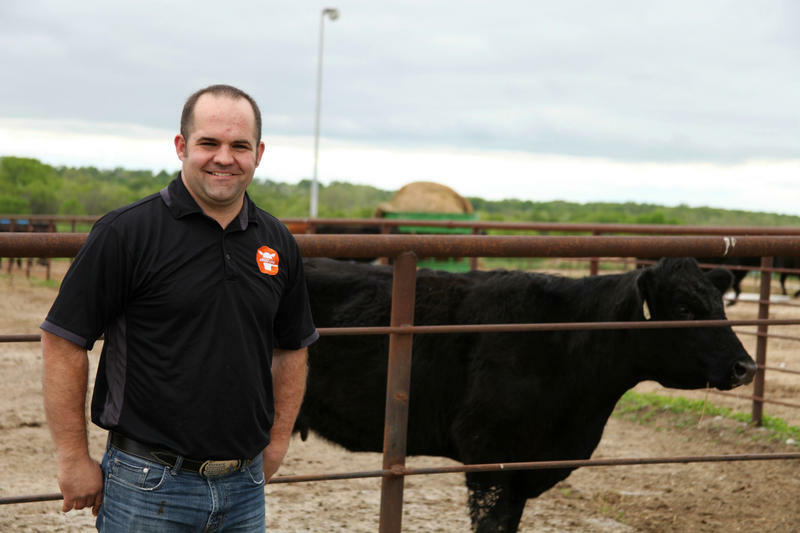 Cattle geneticist Jared Decker says that’s because happy cows don’t need to moo. So whether they’re on the Missouri research farm or Old MacDonald’s farm, cows use moos to communicate. It turns out that that moo actually means something specific.